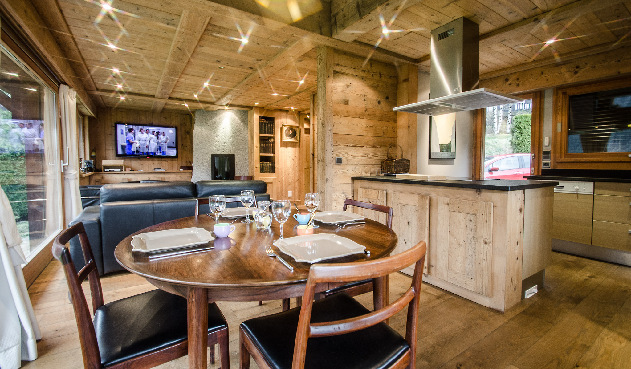 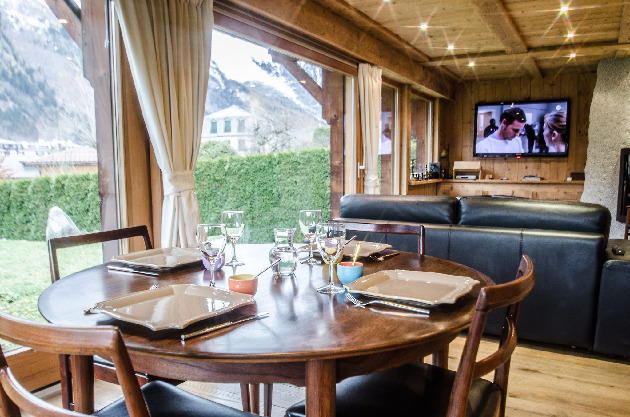 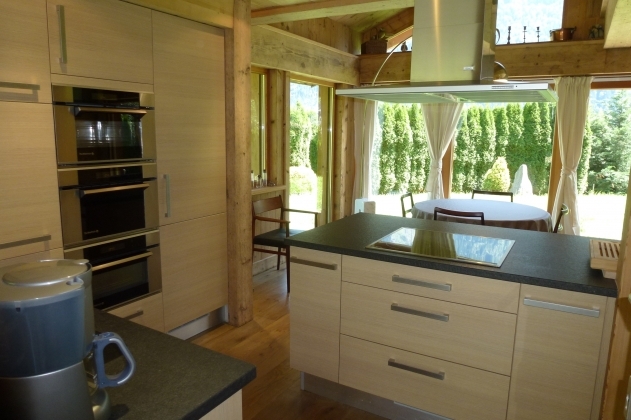 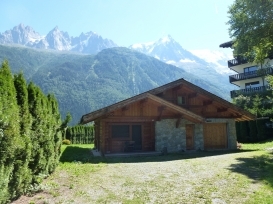 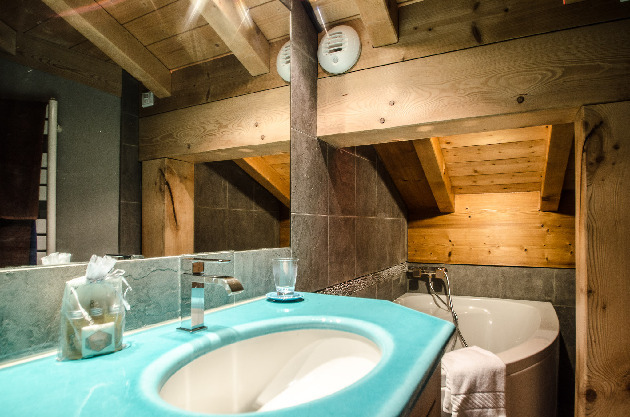 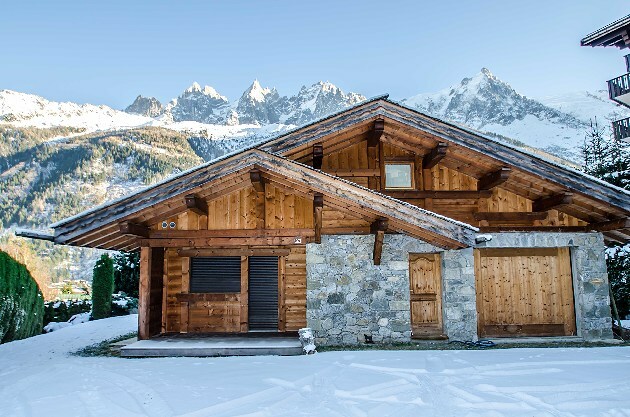 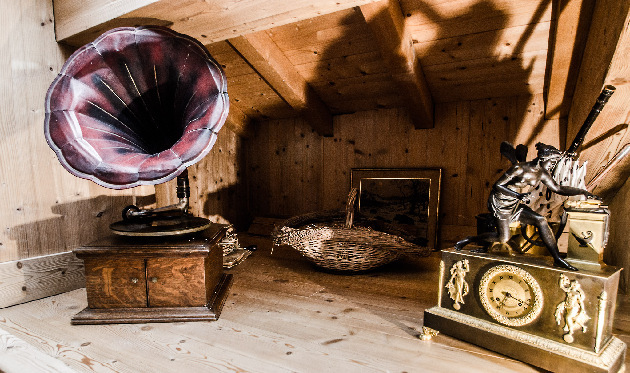 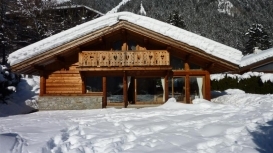 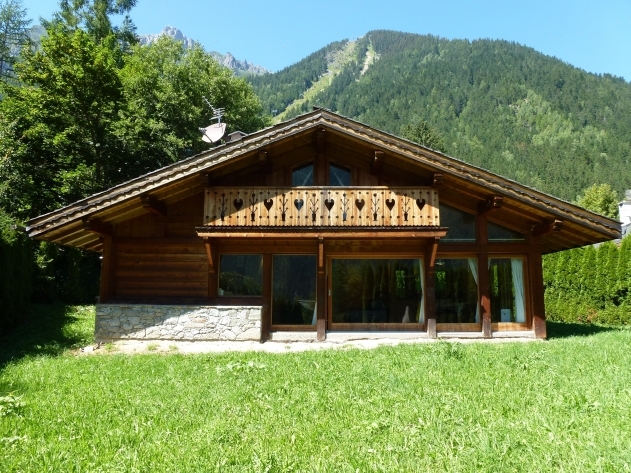 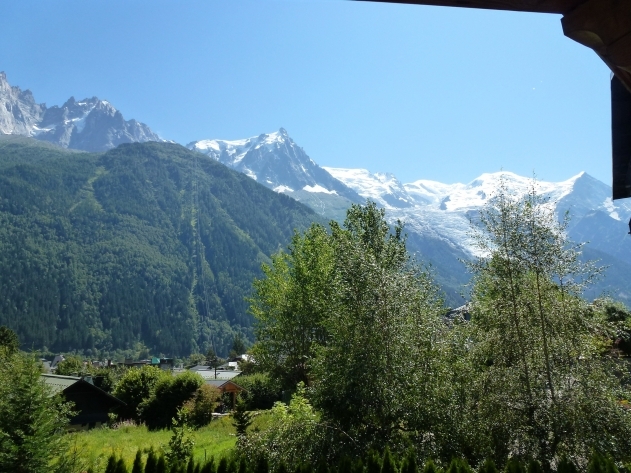 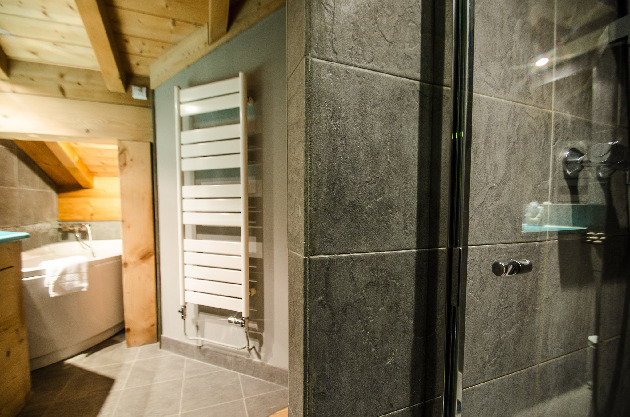 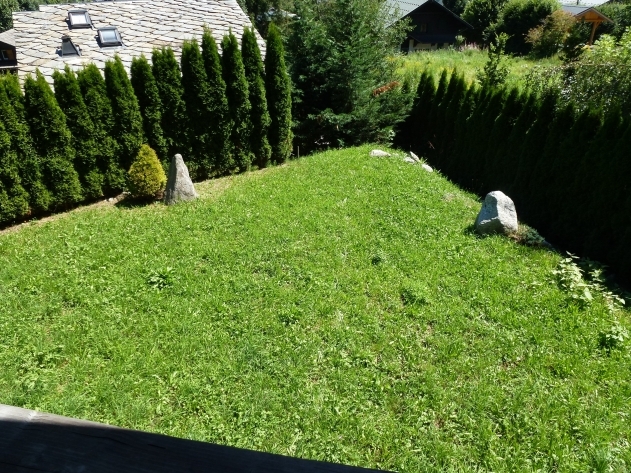 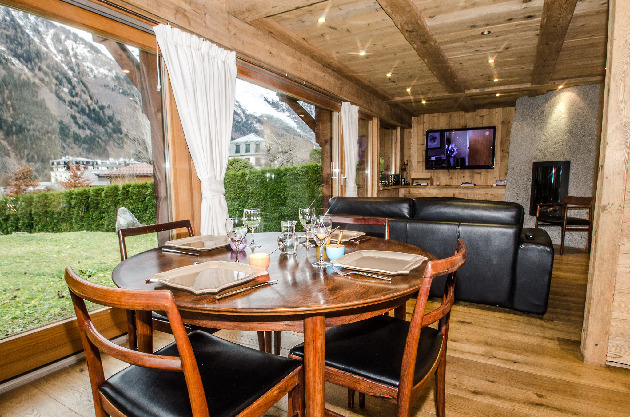 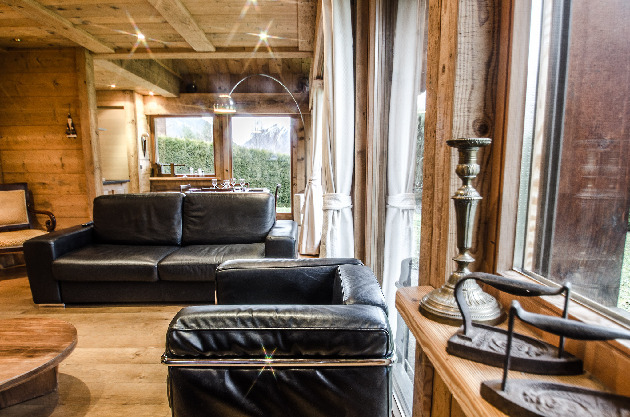 This is a lovely cosy 80 sqm chalet for 4 people located at 200 meters from the slopes of Savoy / Brévent and 400 meters from the pedestrian area of Chamonix. 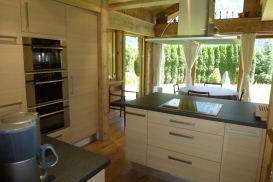 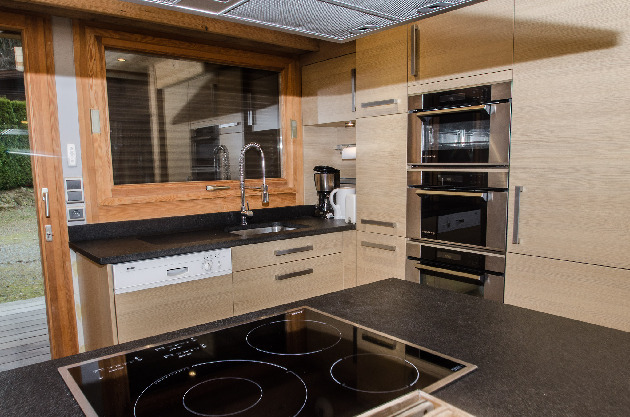 Basement : open kitchen equipped with dishwasher, steam oven, oven, microwave, fridge, freezer, induction hob. Dining place, living room with TV, internet access, fireplace in decoration. Separate toilet. 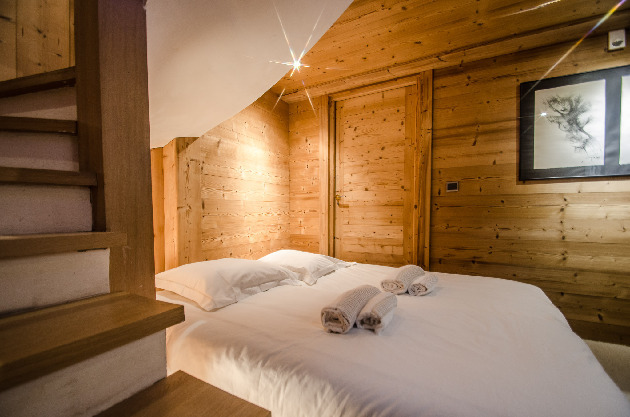 1st floor : a twin ensuite bedroom with dressing, TV, bathroom with bath, shower, toilet and a balcony. Underground : a place with 2 twin beds, no windows. There is a very nice view of the Mont Blanc range. A ski locker, washing machine and car park. 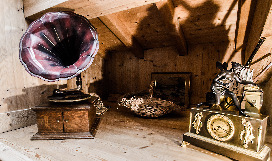 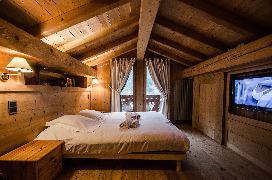 Guests should be aware that there is no smoking inside the propety, no pets allowed and there is a staircase without a rail that may be unsuitable for children. 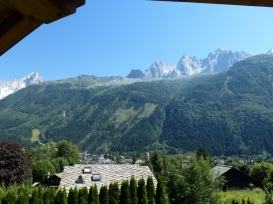 Access road requiring snow equipment for the car in winter. 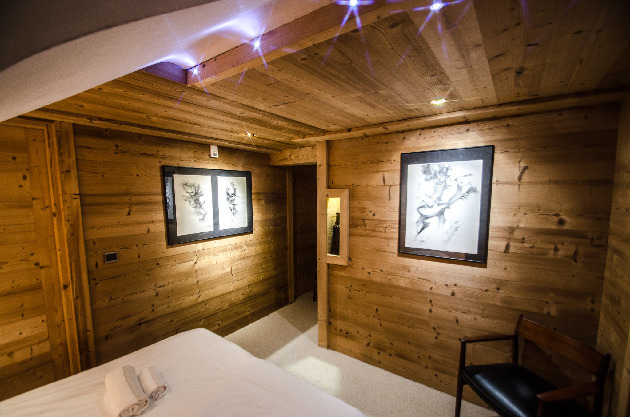 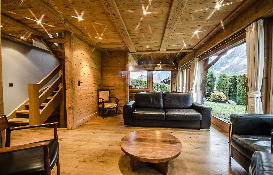 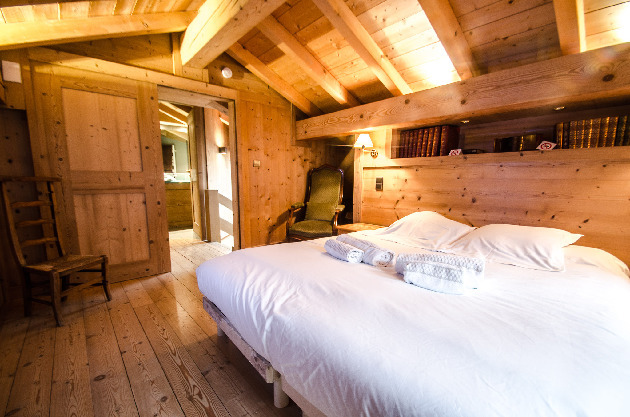 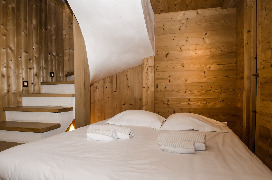 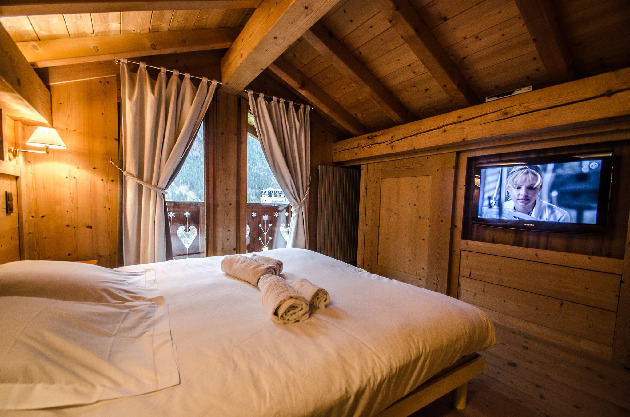 Wonderful cosy chalet sleeping 4 close to the slopes of Brevent. 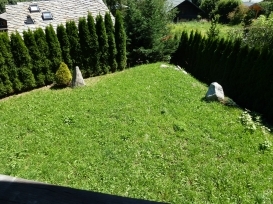 There is a pretty garden and fantastic views across the valley.